Find out here what the latest Hostinger Monthly Roundup means for you! 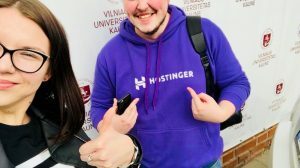 Welcome to the second Hostinger Monthly Roundup of 2018. Like we said last month, these blog posts will be your one-stop-shop to discover what we have been working on during each month of 2018 and beyond. They will also be another chance for you to hold us accountable to our latest products and updates. 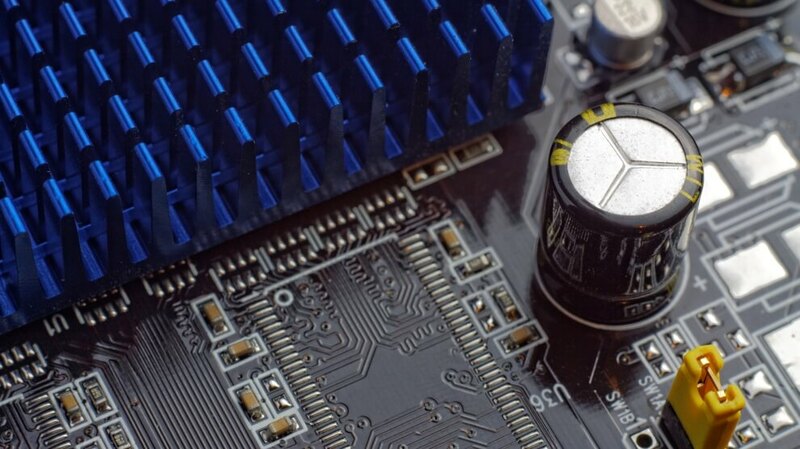 Last month we recapped on our position as an innovative company, and innovation is one of the reasons we are still unbeaten at providing you with the world’s cheapest web hosting services. However, innovation alone does not keep us at the top of our game. 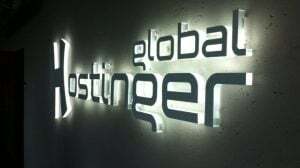 This month’s Hostinger Monthly Roundup will focus on our belief in introducing gradual updates to Hostinger services to ensure we are still number one in the web hosting world. In our 2017 annual review, we promised that in order to build on our record 2017, 2018 would be a year of introducing improvements gradual across our range of products. As an agile operating company, we have wasted no time in introducing these upgrades. In February alone, we rolled out three exciting new developments to make your web hosting life easier. We updated our website builder with a major backend update; developed our own WordPress installation function, and finally, added an archive feature to our File Manager. Read on to discover how these three small, yet significant updates will improve your Hostinger experience. It may not seem much from a frontend point of view, but we have given our website builder a massive backend update. The update will improve the overall standard of stability of the website builder. We have experienced a few problems with onboarding new clients who wish to develop their Hostinger-powered website with WordPress. The WordPress installation generally fails because the user’s website domain has just been registered, or is still propagating. As way of solving this issue, we have created our own WordPress installation system. We expect that this will reduce the number of issues users that Hostinger Customers face when installing WordPress. Oh, and we’ve given a new look to the setup flow..
For our final update of this month, we have added a new ‘Archive’ feature to our File Manager. Hostinger users will now be able to extract and archive their files or directories to ‘zip’, ‘tar’, or ‘tar.gz’ files. This update will also allow them to edit any type of file. Have you experienced any of these updates yet? If you have, let us know your opinion on them. Remember, your feedback is always useful and always welcome!